Heroes one and all – take up your arms, gather your wits, study your spells and by heck you’d better pray to your gods for Morgantha is back and only you can stop her! Fantasy RPG story telling where you mould the tale at every turn. Explore a land of magic and danger in the roles of adventurers searching for fame, gold, and glory. Dungeon World’s simple rules happen based on what’s happening within the game, so you spend more time talking about the action and less time talking about the rules. 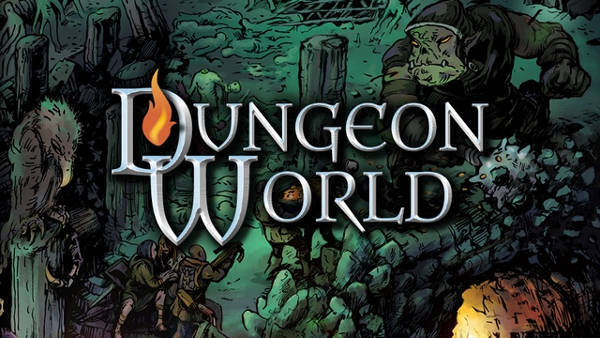 Dungeon World will run for 2 to 5 players – total newcomers and seasoned campaigners are both welcome. No experience with Fantasy Grounds or Dungeon World is required.